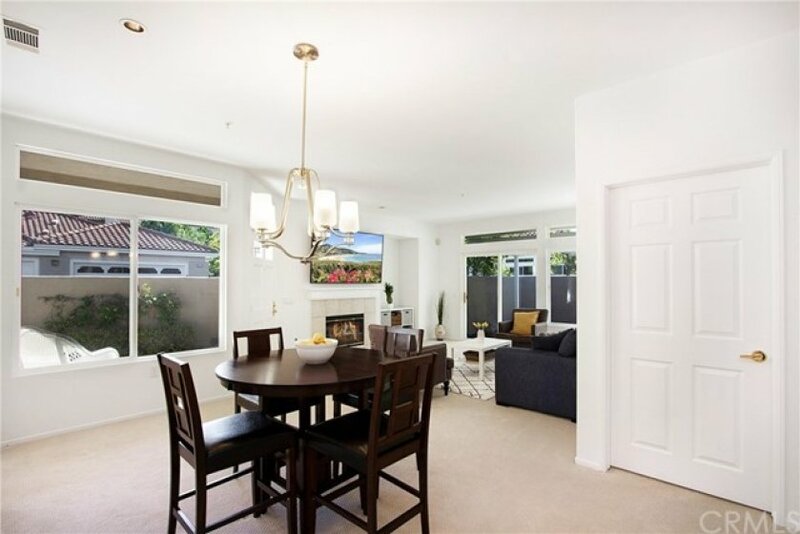 Rare, sought after corner unit, 2 Bedroom, 2 Bath single level split floor plan located in beautiful Palmia in Mission Viejo. 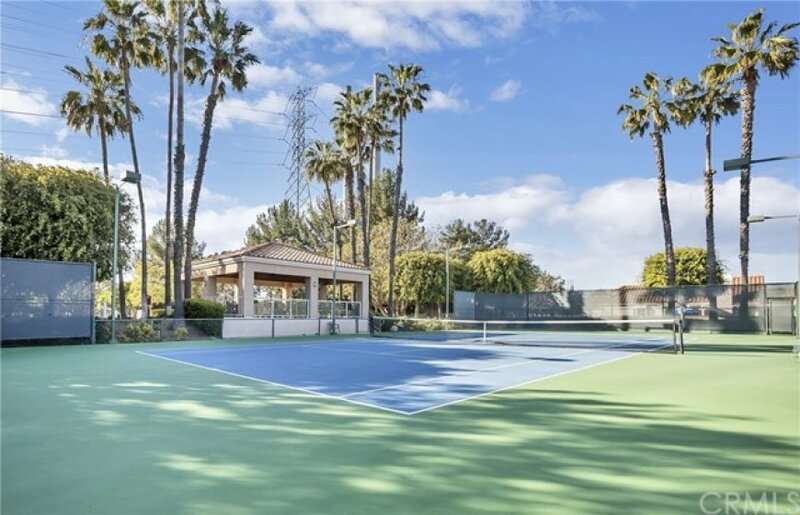 Palmia is one of South Orange County’s prestigious 55+ communities. The large living room is light and bright, with a cozy fireplace. The living room and master suite include sliding doors that lead you out to a lovely patio, perfect for enjoying your coffee. 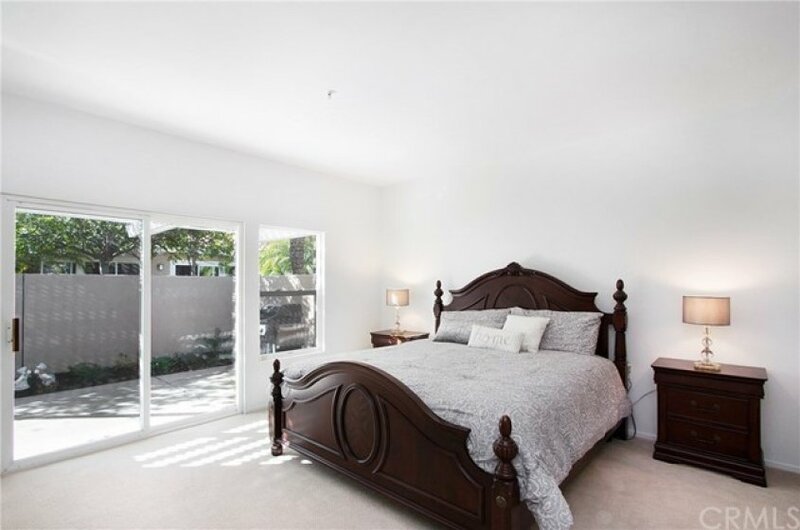 The spacious Master suite features dual mirrored closets and ensuite double basin bathroom. The spacious, covered patio is great for entertaining. 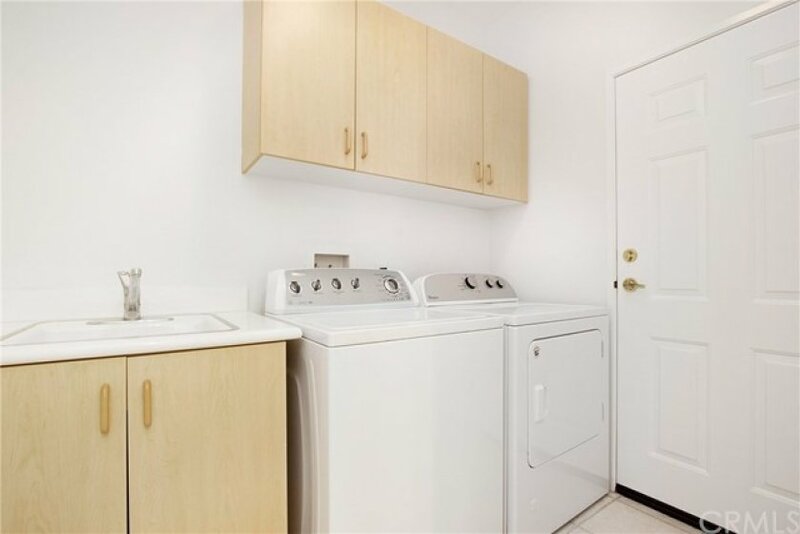 Separate laundry room with sink and 2 car attached garage. 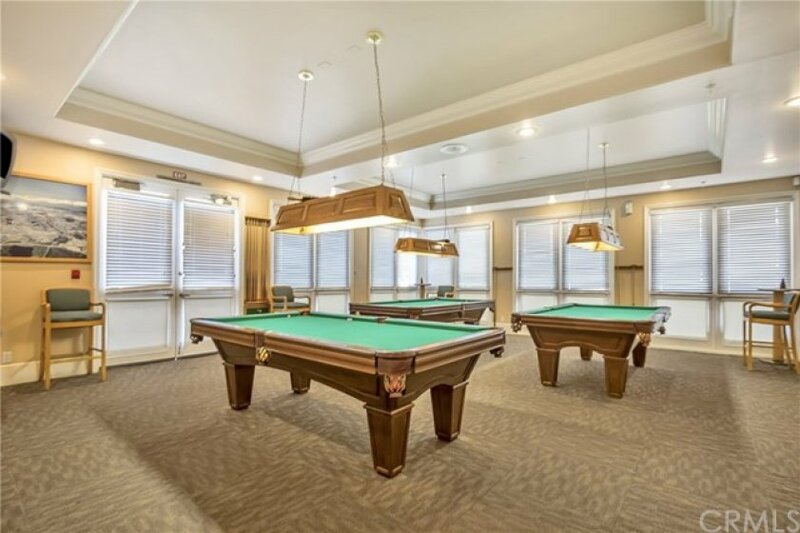 Palmia is second to none with an 18-hole putting green, tennis & paddle tennis courts, gym, swimming pools & spas, billiards, bocce, shuffle board, lovely club house, library, parties and much more. 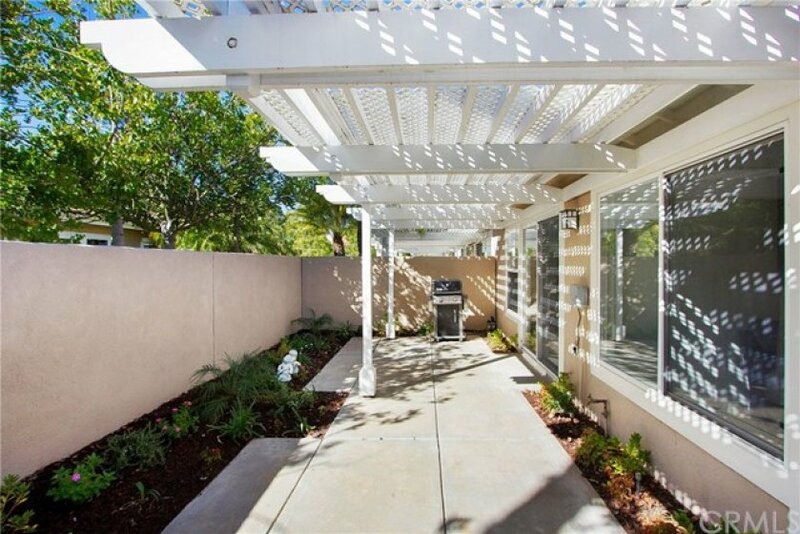 HOA includes access to gorgeous Lake Mission Viejo which features boating, fishing, 4th of July fireworks, picnic area, sandy beaches and wonderful summer concerts. This home has recently been completely re-piped.